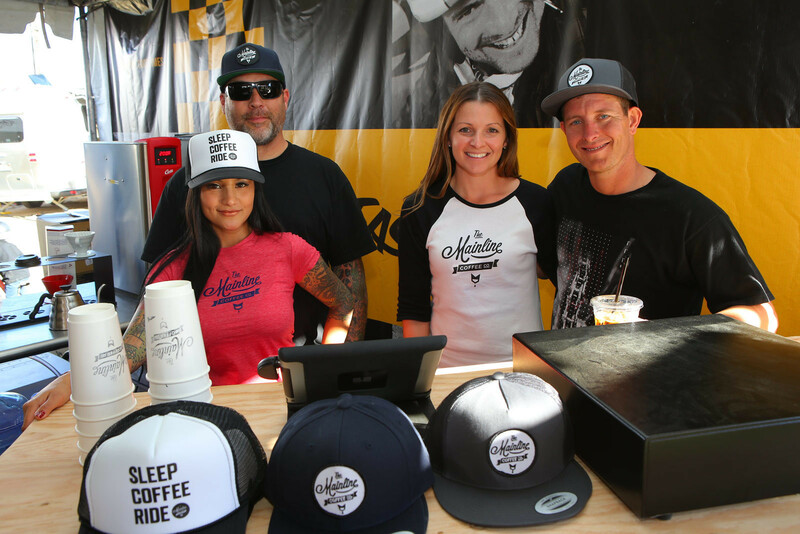 We here at Fasthouse would like to give a shout out to our friends over at Mainline Coffee. We got to work with them at Red Bull Day in the Dirt. Good Times.